If you are short of space to store your motorbike we have an area reserved for motorbikes. We store road and off-road Track Bikes and we can even store your leathers and helmet. We love a motorbike as much as we do classic and premium cars. 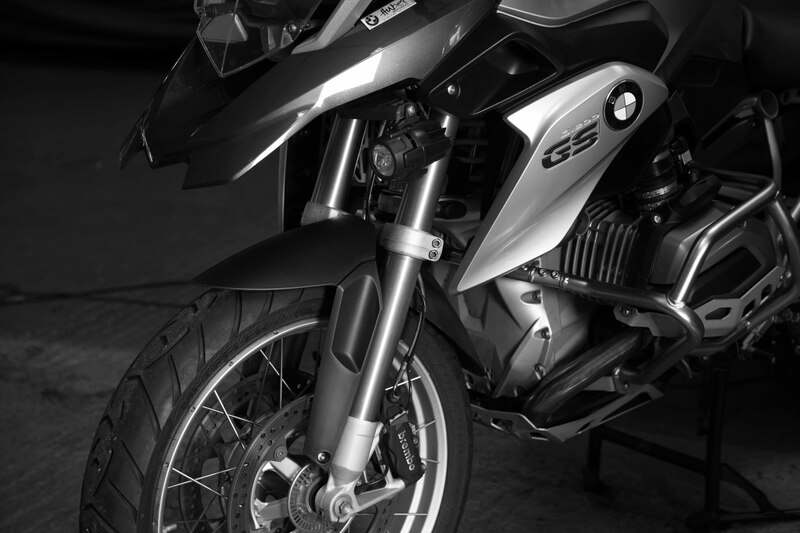 Our facilities provide a safe and secure environment for your motorcycle.